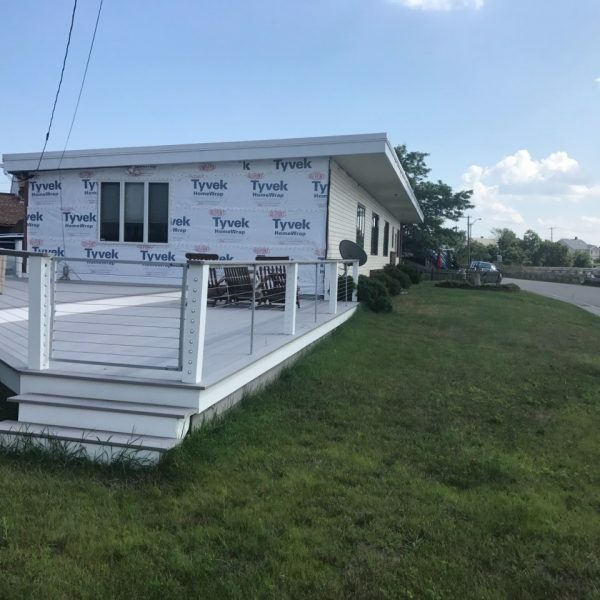 We are very happy these Revere MA residents finally got what they deserved. These homeowners were in rough shape. They had reached out to us 2 years prior and decided to move ahead with a contractor who installed their kitchen. 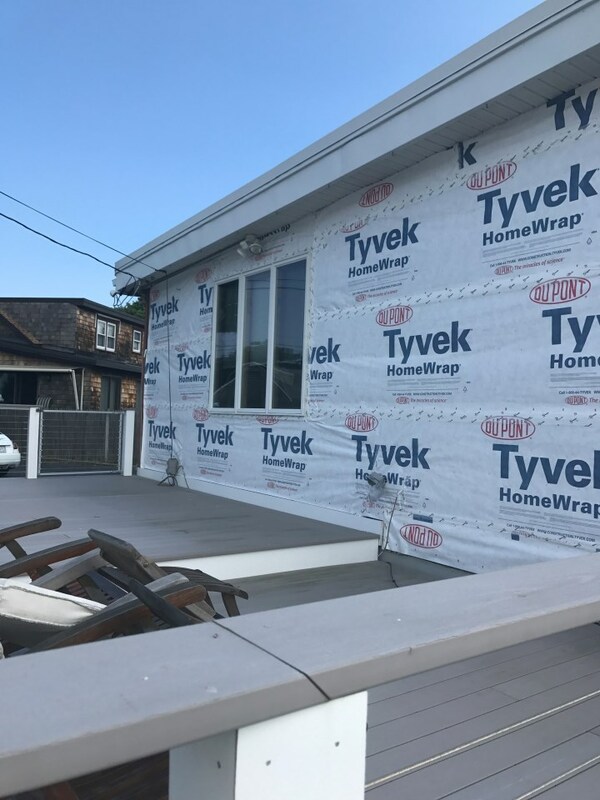 He was not certified by Hardie and had completed half of the project and disappeared for over a year. 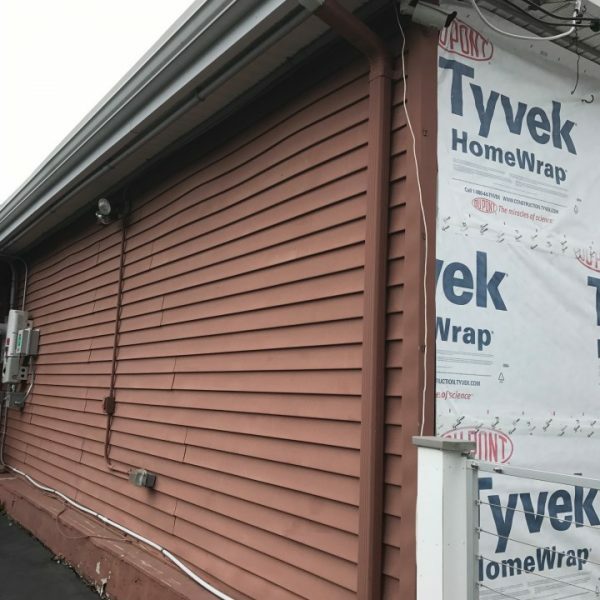 After countless attempts of trying to contact this contractor and trying to get their money back, they decided to reach back out to us in hopes that we could reuse some of the materials that had been incorrectly installed. 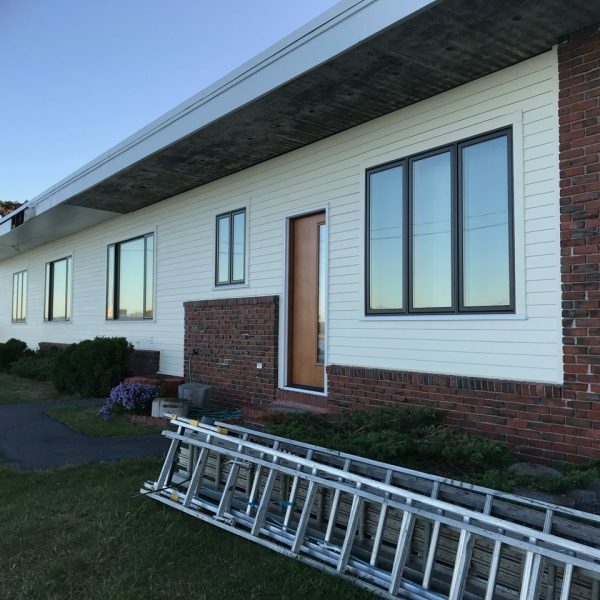 Unfortunately, the materials on the house were no good & the methods this contractor used to install Hardie violated a dozen installation requirements to ensure Hardie’s 25 year warranty. 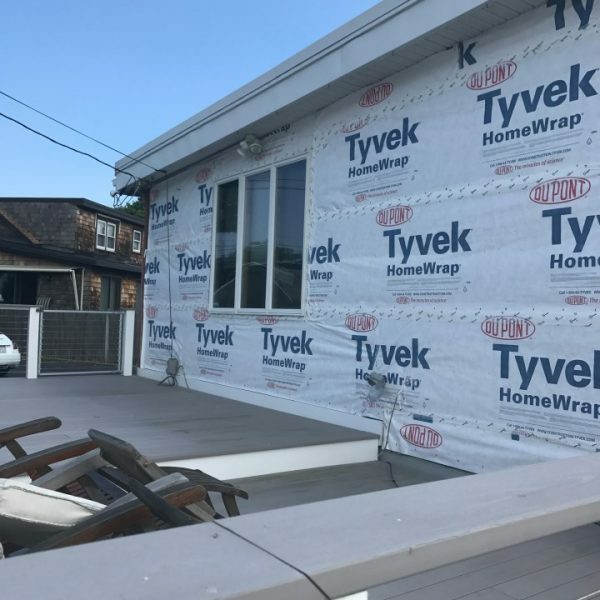 These homeowners had to spend double the money to get the project done right and are still chasing the money they gave the other contractor. 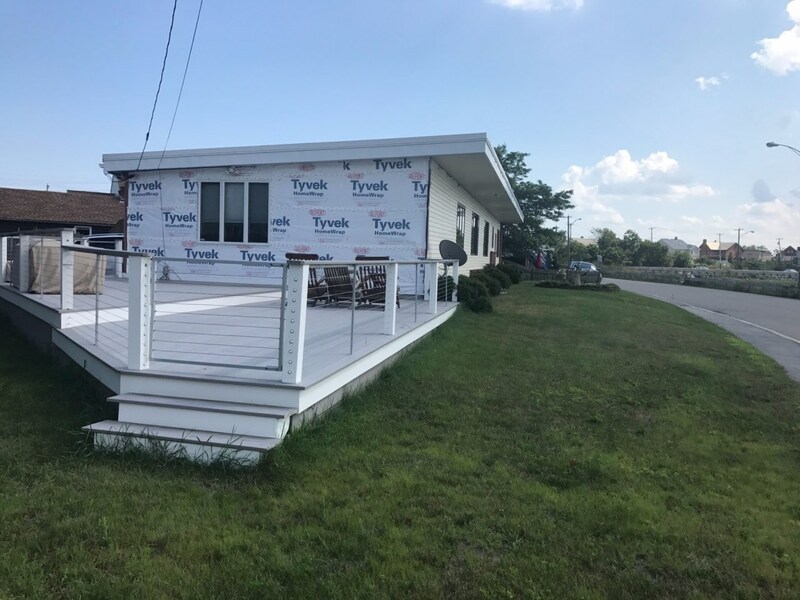 PBS installed James Hardie Fiber Cement Siding in Hardie Plank with Hardie House Wrap around the entire dwelling and taped around all seams including windows. 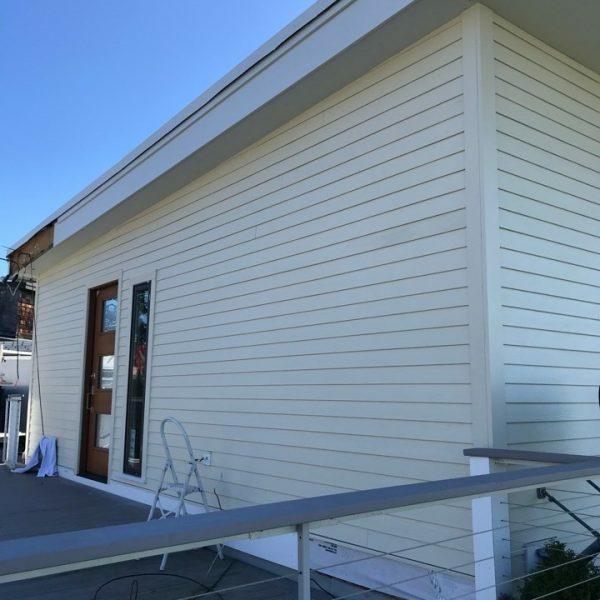 Siding is a 5″ reveal Cedar Mill in Hardie’s Color Plus Sail Cloth. 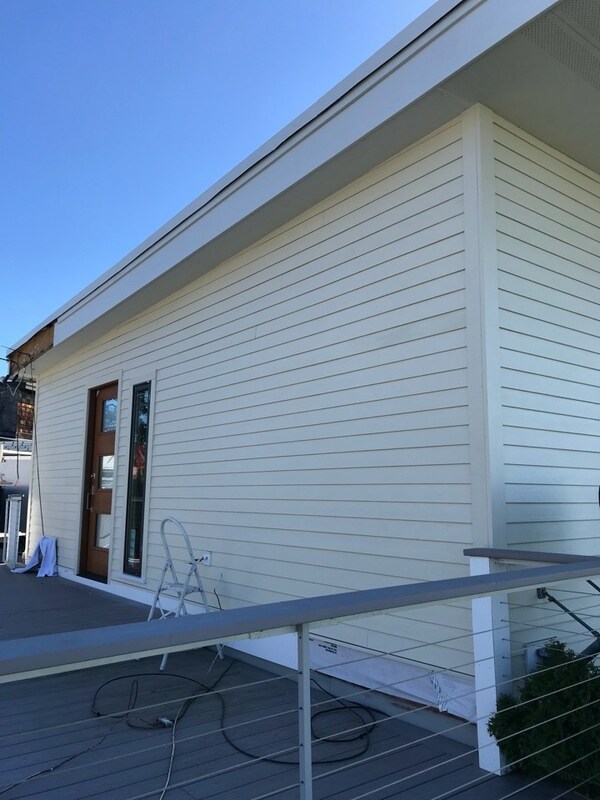 We also added Hardie Window & Door Trim and Sills, Hardie Fascia, Hardie Soffit, and Hardie Corner boards in Sail Cloth. 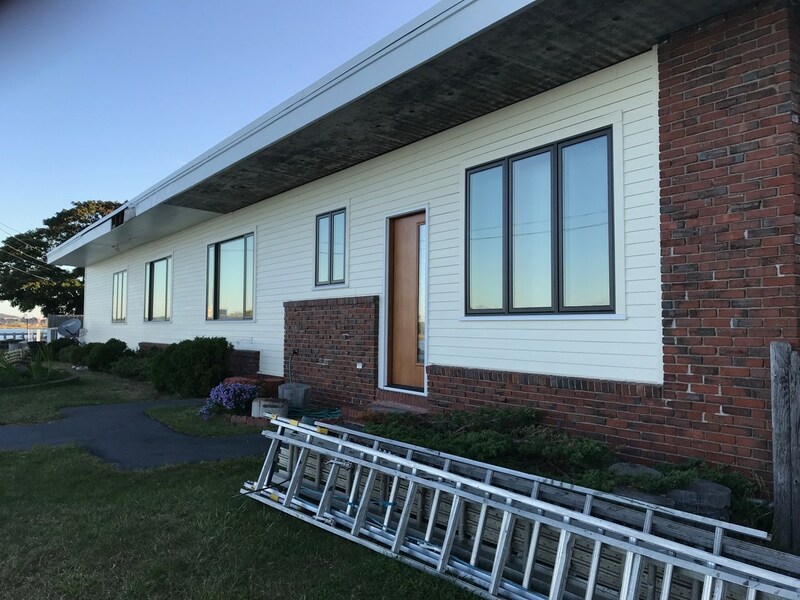 We also installed 3 Marvin windows/ doors! 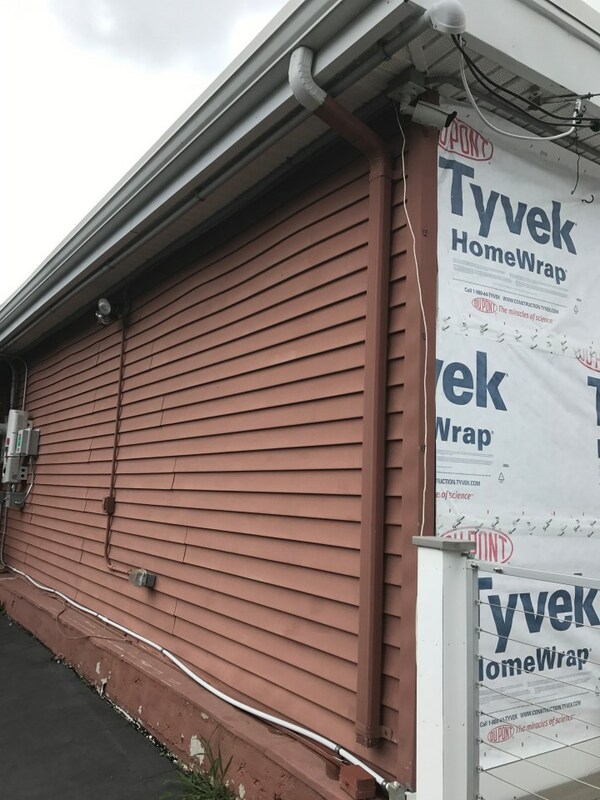 These homeowners were so grateful for the quick turn around and efficiency and getting the work done before enduring another winter with zero siding on their house. We’re so glad we could help them out and give them peace-of-mind during a very emotional experience.